Sometimes no matter how much work you put into a design, you just have to screw it. Screws are a great way to affix your prints together or to other objects. 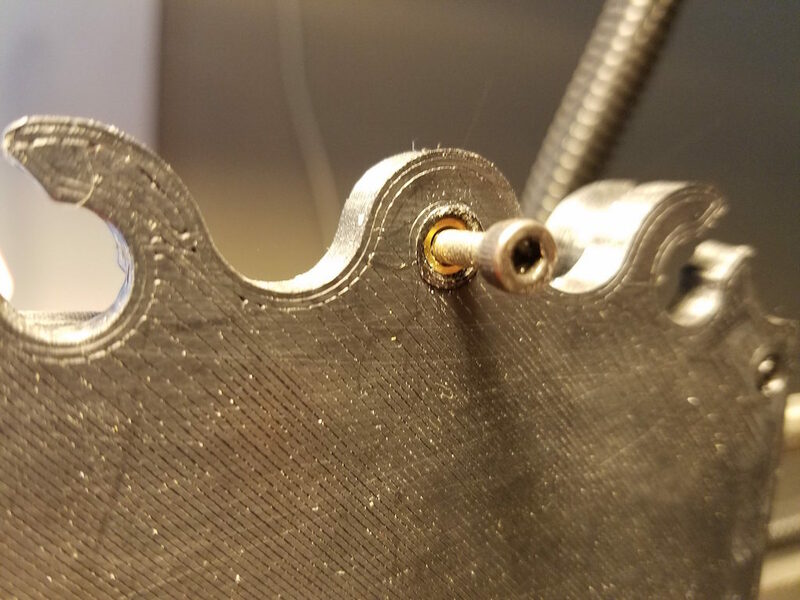 If you have a part that might need to be removed for service, glue can make it hard to remove, and printable options may wear down in time. From just putting screws into your prints to my favorite, heat insert nuts, you have lots of options when using screws with your 3D prints. This Wednesday, June 14th 2017, we will have a brief presentation about some of the options available to you when you decide to use screws with your prints. This talk is free and open to the public, and starts at 7pm at Ocean State Maker Mill. We are in our new space on the bottom floor of our building, so come around back and park in the lot at the corner of Middle and Blackstone in Pawtucket. Look for the Ocean State Maker Mill sign by the doors under the fire escape.